Cedar preservation & restoration is all we do. Our proven process restores and rejuvenates the natural beauty of your home’s cedar, including roofing, fences, siding and decks. 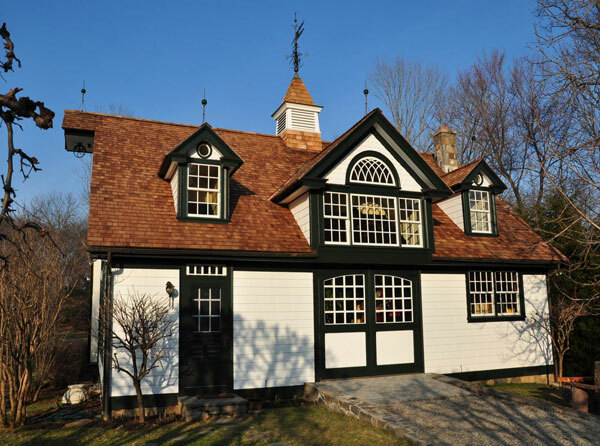 We are recognized as an industry leader in cedar roof and siding preservation. Cedar treatments require a specialist who is knowledgeable and trained in properly cleaning and treating cedar. Carelessly power washing roof shingles with high pressure can do more harm than good. Cedar-Life employs cedar experts and does not trust your home to subcontractors or untrained professionals. We are fully insured and follow strict safety standards as well as Cedar Shake & Shingle Bureau guidelines. We are a local provider with a long track record servicing over 3,000 homes throughout Fairfield and Westchester counties. That adds up to 1.5 million square feet of cedar roofing and siding completed by our company. We use only proven, tested products. Our cedar cleaner/restorer is bleach-free, non-toxic, environmentally-friendly, plant-friendly and pet-friendly. Our exclusive product is part polymer and highly refined paraffin oil. The key ingredient in Cedar-Life products is a high-solids penetrative coating for extending the service life of the cedar. It restores the moisture content, helps it to stay flexible, and is designed to enhance its structural integrity and appearance. The product also provides a water barrier to prevent surface erosion and water leaching of natural wood preservatives into the wood pores and it is not a surface film. It is vapor permeable so the shingles still breathe. Our product also complies with all known state and federal Volatile Organic Compound (VOC) regulations. The preservatives are mixed the day of application so no suspension agents or "shelf life preservatives" are in our finished preservative. Our preservation process has been proven to last longer than any other competitor. An untreated cedar roof may need complete replacement after 15-18 years, while treating your roof every 5 years may make it possible for your roof to last 35-50 years before needing to be replaced. When you choose Cedar-Life, you are hiring cedar experts dedicated to improving the health and beauty of your home’s cedar. We leave our customers 100% satisfied, without exception.